In 2018, mobile games made up 50% of the global digital games revenue. 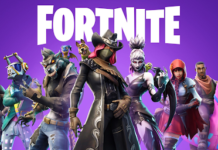 A report by industry analysis firm SuperData Research revealed that of the $109.8 billion that games made digitally (in-game purchases and game downloads), $61.3 billion of that was from mobile games. Free-to-play games like Fortnite and League of Legends were in the top 10, as was Candy Crush Saga, a game that made $4.2 million a day in 2018. The success of mobile games is now impossible to ignore, but one game genre that has been there for a while, having seen the potential of mobile devices, is iGaming. Already hugely popular on computers, iGaming providers have been launching their apps to appeal to players wherever they play. 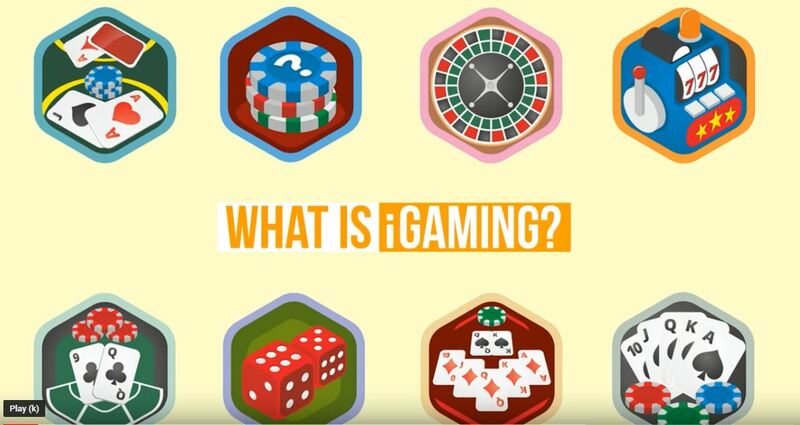 While “gaming” is any kind of interactive video game, the iGaming genre is for games that allow you to wager money or some sort of currency (it may be an in-game currency) on an outcome. iGaming is the term that describes online casino games, such as table favorites blackjack and roulette as well as the thousands of slot games that you can find online as well. Other types of iGaming games are poker and sports betting. iGaming is essentially a form of gambling that you can do online, or on a digital device such as a computer or a mobile phone. iGaming was already incredibly popular on computers before companies began to release iGaming apps, precisely because they offer the chance to participate in the gambling pastime but from your own home. You don’t have to get up and get dressed to spin the slots when you can just go onto your Internet browser from your home computer and sign up to play. There are also more games to choose from with iGaming, whereas land-based casinos are limited by space. Mobile iGaming apps also have these properties, but there’s the added bonus of being able to play from anywhere. Mobile iGaming apps allow you to play on the go (something you can’t do with a desktop computer) and without a Wi-Fi connection (you can use mobile data). iGaming companies spent years studying the market and asking what players would want from a mobile app before companies in other game genres had made even the first move. For example, the Lottoland app launched in 2016 and features scratchcards and instant win games, as well as casino games like blackjack and roulette. It won the Best Lottery App at the 2016 Gaming App Awards, facing difficult competition as other lottery game providers have followed Lottoland’s lead. Winning this award was no small feat and it came from gaining a good understanding of the market and offering all of the features that iGaming fans had asked for. Making an award-winning iGaming app isn’t just about making some games compatible with mobile devices. 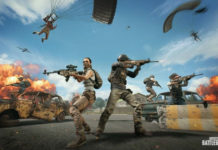 Mobile gamers are used to console-quality ports, like PlayerUnknown’s Battlegrounds Mobile, and they expect a great experience from iGaming apps too. 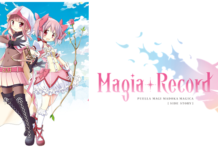 They also want cross-platform compatibility (one account that holds all of their winnings), many games to choose from, and easy access to support if they need help with the app or a game. Making all of these features happen isn’t easy and if other app developers want to stand out, following in the footsteps of the iGaming industry is a good place to start. Previous articleGod of War Celebration Week Kicks Off!